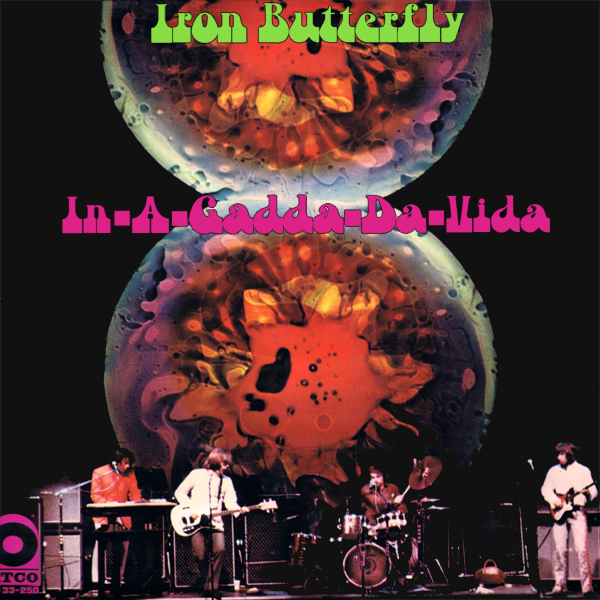 In-A-Gadda-Da-Vida is, as every Iron Butterfly fan knows, just a corruption of the phrase, 'in the garden of Eden'. 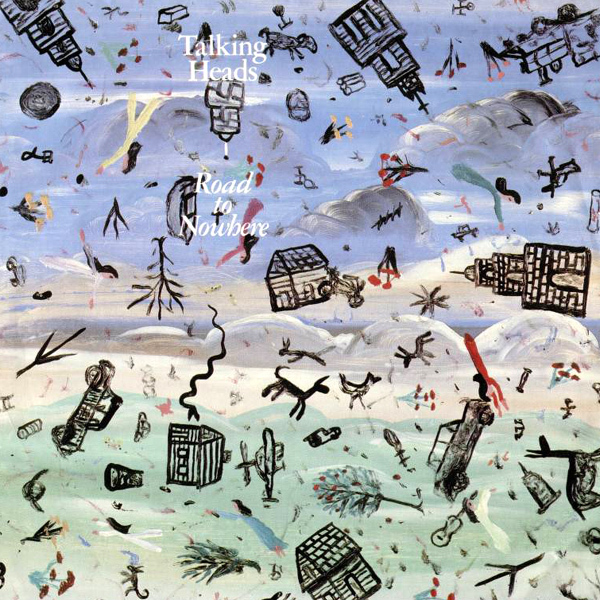 The original cover of the album (and single) do nothing to portray the biblical scene that you would normally associate with the garden of Eden. Thankfully, this has been corrected in the remix as we see a girl wearing what most people would agree was what Eve wore, and doing what most people believe Eve did, a.k.a. taking an apple from a tree. Biblical! A user submitted entry from Pim Weermuizje from the Netherlands. Pim has sent us his remix of Skinny Dippin' by Vengaboys. Pim tells us that this was actually a B-side, but was very popular nonetheless. The original cover sees the Vengaboys (of which at least 2 appear to be girls) posing by a swimming pool. The remix shows a guy in the sea and a girl getting undressed, both about to go dippin in a skinny fashion. Thank Pim. Hydration! What does a Girl From Mars look like? 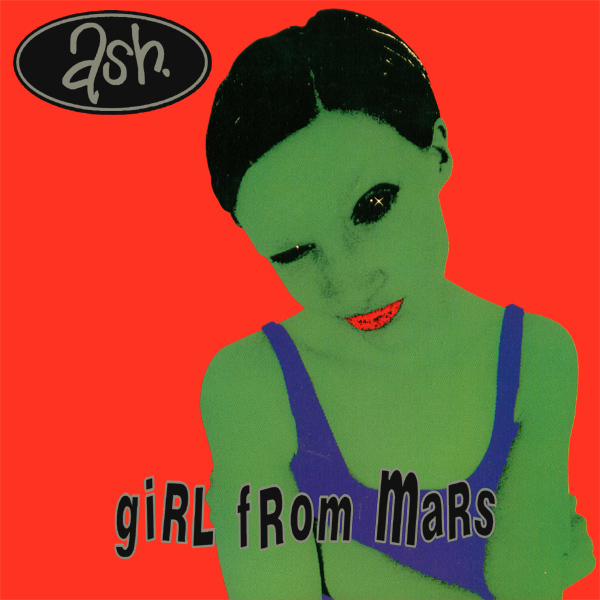 According to Ash, on the cover of their single, she is green with red lipstick. Other than that, she seems quite normal. That is, if you count green as normal. On the remixed artwork not that much has been changed. The girl is still green, and normal, but without the red lipstick. Oh, and it now seems that girls from Mars don't wear clothes. Verdant! 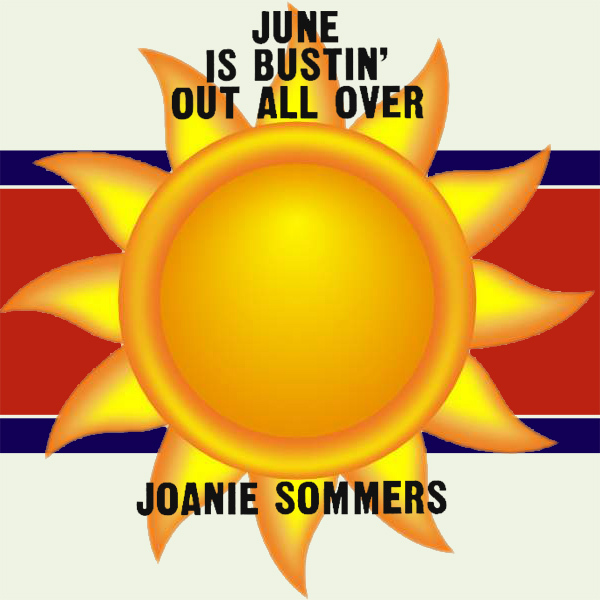 June Is Bustin' Out All Over - yes - it's finally June and there's a hint of summer in the air. Joanie Sommers sang this heliocentric song from the musical Carousel but the single never had a cover, so the original artwork here is just the cover of the actual 7" vinyl label, modified to be square instead of circular. The remix adds in a babe who is definitely bustin' out. Pop! 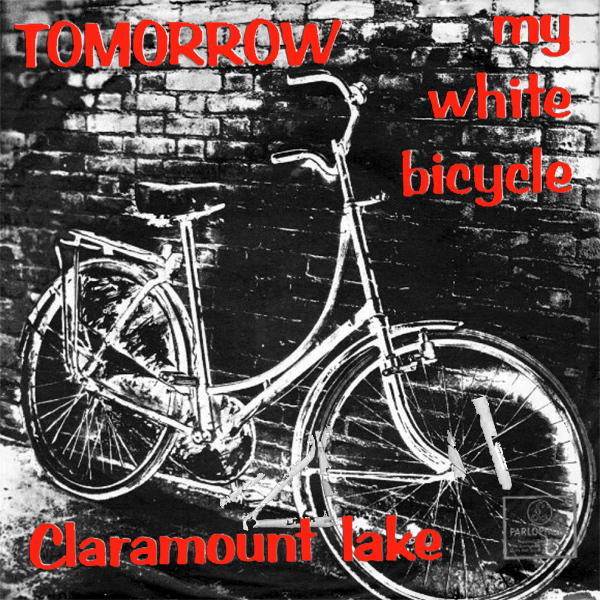 We will give Tomorrow some credit for the cover of their single My White Bicycle. Why would we do this? Well for the simple reason that it has a picture of a bicycle on it, and although the cover is in black and white, thereby obscuring the actual color of the aforementioned bike, it could well be white. The remix also has a white bicycle and all we have added as a naked babe riding it. Well, not entirely naked, she has socks and boots on. Ding! 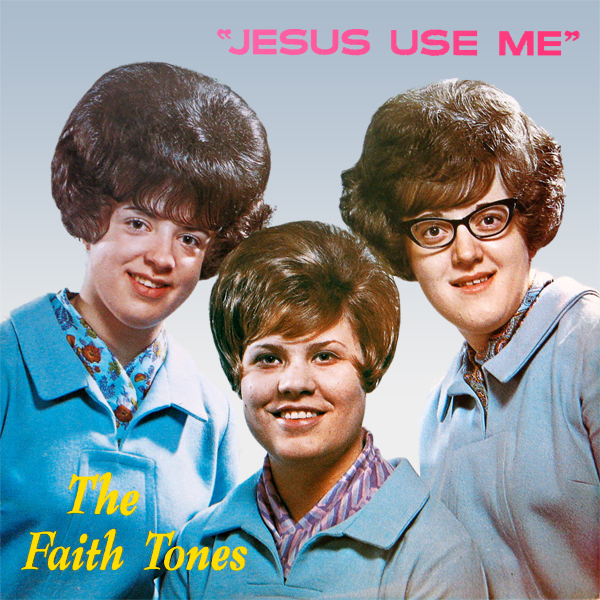 We were alerted to the cover of the album Jesus Use Me by The Faith Tones, by Colin Fetting of Montgomery, AL. Apparently, it is regarded as one of the worst album covers of all time and so Colin thought we ought to have a go a remixing it. The original cover is, well, just awful. The remix shows a religious looking babe, and the look in her eyes suggests that she would happily be used by Jesus, if he were around. We're not sure that Jesus would want to use her in the way she is offering though. Sacrilege! What is A Question Of Lust? Well, it's obviously a single by Depeche Mode, but can the original cover artwork for the single help us to answer the question? Maybe it can, and the answer seems to be about kissing in a sensuous way but without allowing your lips to touch. The remix really doesn't do anything else to help with answering the question of lust, but does have a very lusty babe on it. Ditto! We're on a Road To Nowhere, or at least we were according to New York songstrels Talking Heads. The difficult is, that, according to the original cover, the road, buildings and anything else in the neighborhood have been ripped up by some kind of tornado and thrown randomly into the air. The remix, on the other hand, shows a babe standing on a road. Whether it goes anywhere, or nowhere, is not clear, but that is perhaps less of a worry. Cyclone! 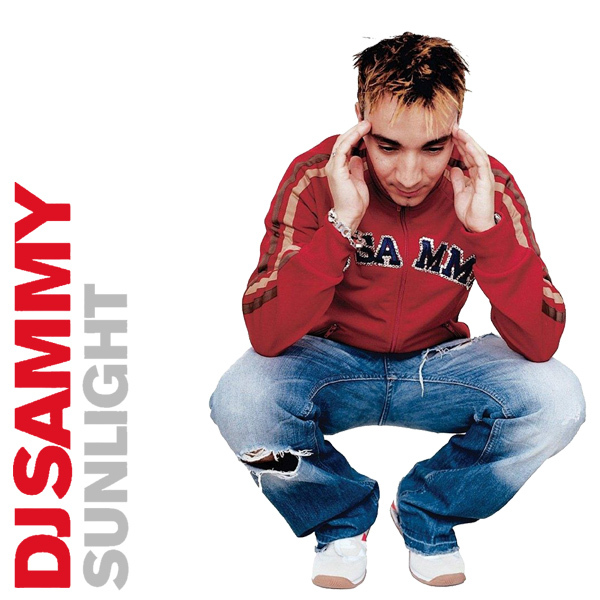 It might just be our warped minds, but on the original cover of Sunlight by DJ Sammy, it appears the Mr Sammy himself is squatting down and holding his head as if he has a headache. Is the sun too bright for his eyes? Whatever the reason, replacing him with something more sunny is definitely in order, and what better than a babe who is standing in some sunlight which is highlighting her figure very well indeed. Bright! Regular visitors to AllBum.Art will be aware that we have a particular fetish for angels. 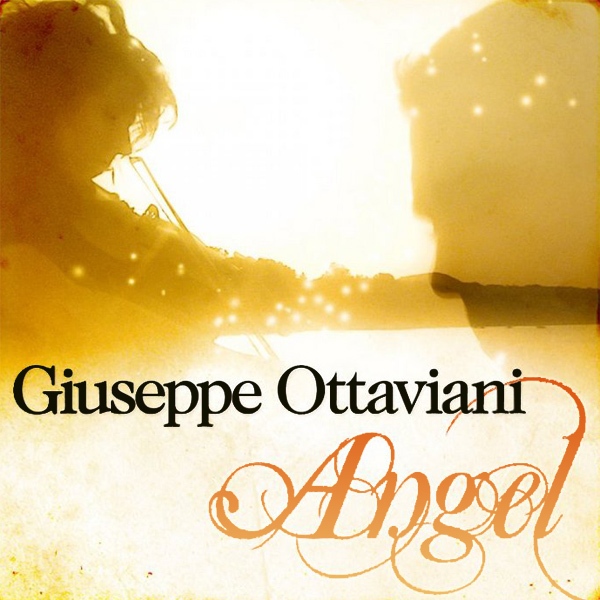 This, the chance to remix the cover of Angel by Giuseppe Ottaviani Featuring Faith was too much of an opportunity to turn down. On the original cover artwork - no angel. On the remixed cover artwork - one angel. It's that simple. Though some might argue that the angel on the remix is more of a fairy, but such nuances are far beyond our ability to differentiate, or care. Sorted!